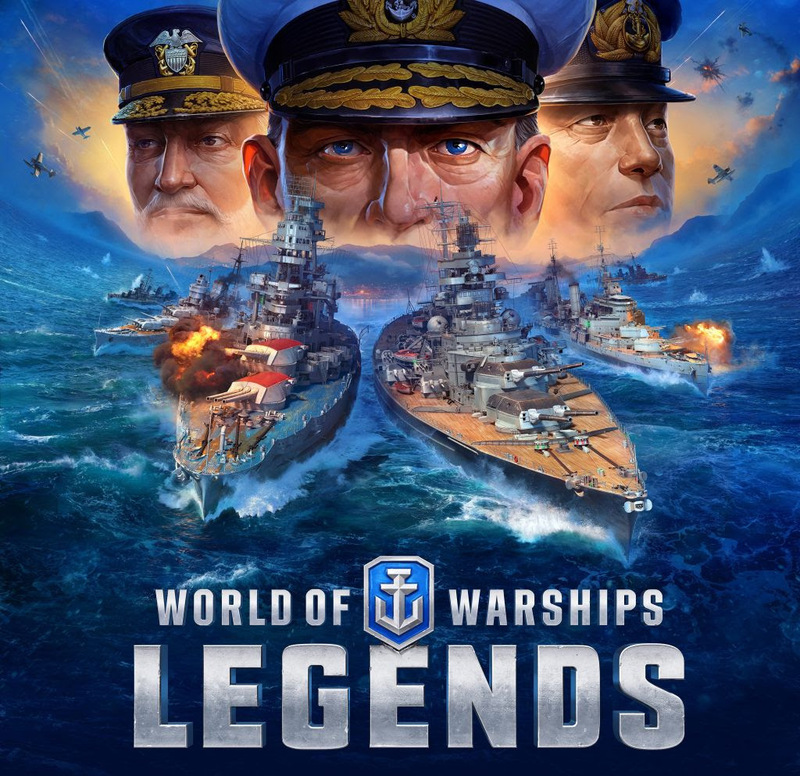 World of Warships: Legends is no simple conversion of the global PC free-to-play phenomenon enjoyed by millions of players. The game has been built from the ground up to take full advantage of the power and capabilities of the current generation of gaming consoles. With faster and more exhilarating combat, more options to develop your commanders, a revamped user interface, intuitive new controls, and console-exclusive content, Legends is an experience that is only possible on PlayStation®4 and Xbox One. 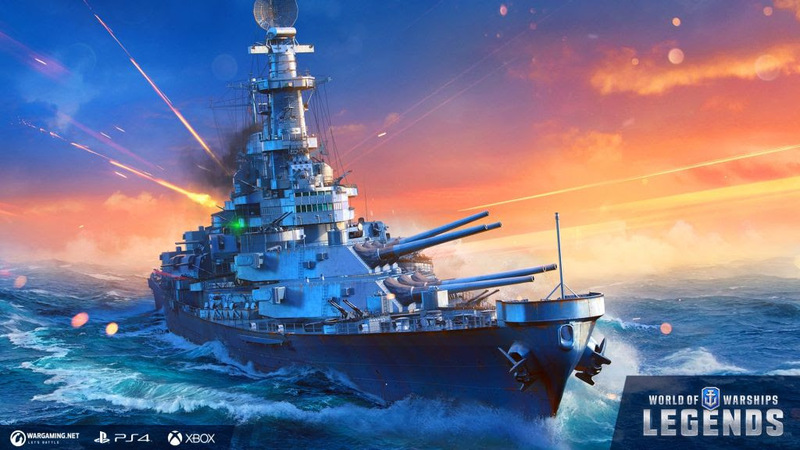 Players can also look forward to regular updates and lots of ongoing content updates and additions – with Japanese ships on the horizon, legendary commanders, massive air carriers, and more 4K-compatible maps arriving in the coming months!